The best macaroni and cheese I had was when I was in New York some years back. 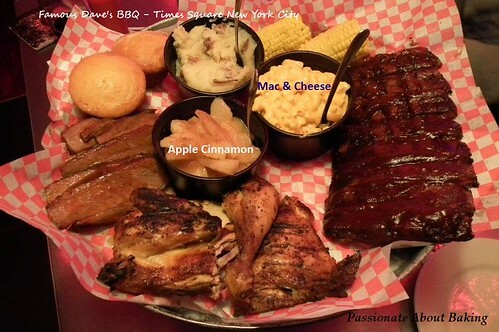 It was only a side dish to the meat platter we ordered. In fact, it was in that restaurant that I had the best mac & cheese, and apple cinnamon. I had been missing the mac & cheese for a long time. It's rare to find a good mac & cheese. I decided to embark on trying out this recipe. 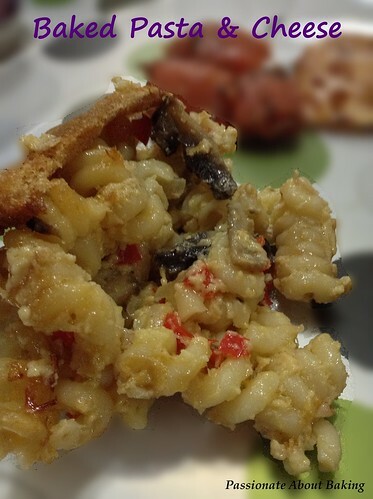 The recipe looks simple, but I can assure you, it's not that easy to make a moist, cheesy and soft mac & cheese. As I do not have elbow pasta, I used other pasta instead. Although my baked pasta and cheese turned out nice, but it was not moist enough. I would like it to be more moist. In future, I'll add more milk. Don't be deceived by my pictures, it didn't do much justice to the taste. It was pretty good. Fortunately my family members like it. Recipe for Pasta & Cheese, modified from Alton Brown's Mac & Cheese. While the pasta is cooking, in a separate pot, cook the vegetables. Add in the olive oil, followed by onion. Cook the onion till soft and fragrant, then add in the red capsicum, followed by mushrooms. Cooked till soft. Remove from the pot, set aside. Drain out the liquid from the pot, add in the three tablespoon of butter. Whisk in the flour and keep it moving for about five minutes. Make sure it's free of lumps. Stir in the milk and simmer for a few minutes. Pour the hot milk into the egg in a separate bowl. Temper the egg and pour it back into the pot and stir well. Stir in all the cheddar cheese. Season with salt and pepper. Fold the pasta into the mix and pour into the prepared tray. 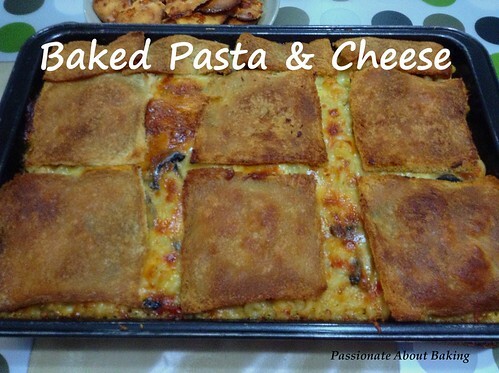 Topped with mozzarella cheese. Melt the butter in a saute pan and toss the bread to coat. Place the buttered bread on top. Bake in a preheated fan oven of 160C for 30 minutes. Remove from oven and rest for five minutes before serving. 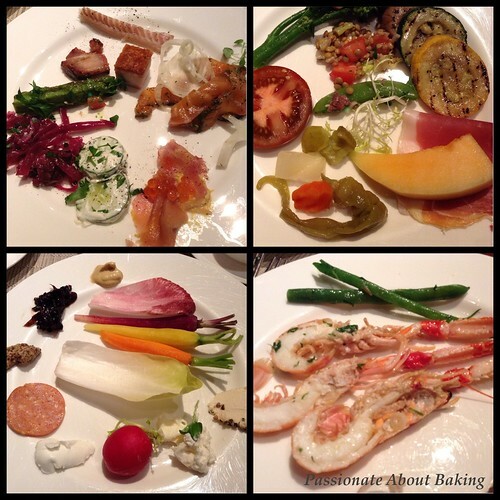 I served my pasta & cheese with grilled vegetables, meatballs, salmon gravlax and gougere cookies. 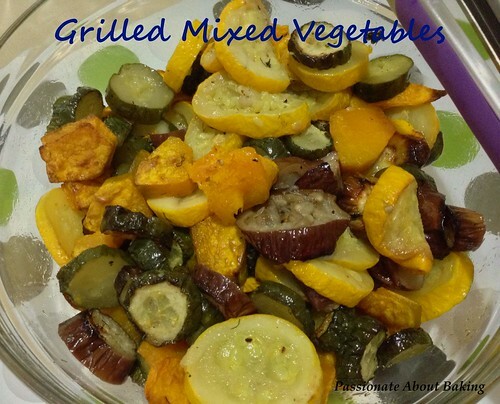 Grilled vegetables include 2 large yellow zucchini, 3 japanese cucumbers, a quarter pumpkin and 3 medium brinjal. Slice them, toss them in olive oil, salt and pepper and fresh dill. These were what I served to a group of 16 people. 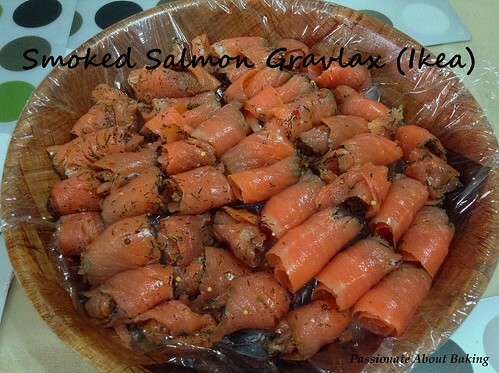 Meatballs and salmon gravlax are store-bought. Just some ideas for you if you are having guests over. A quick and simple way to make breakfast, is to bake scones. 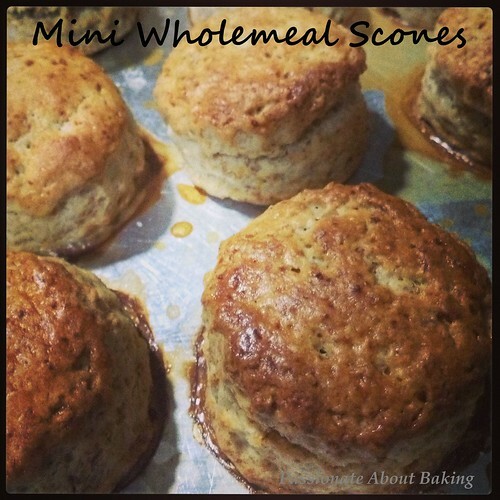 Recipe for Mini Wholemeal Scones, adapted from "Okashi"
Add butter and use your fingertips to rub flour into butter until mixture resembles coarse breadcrumbs. Add milk and egg yolk mixture and mix with a scraper. Pour dough on a floured surface and knead lightly. Roll out to a thickness of 1.5-2cm. Dust a 2-cm pastry cutter with flour, then cut out as many rounds of dough as possible. Place rounds on a baking tray as near as possible, and brush with milk. Bake at 190C fan oven for 13mins until scones are golden brown. Remove from heat and cool on a wire rack. 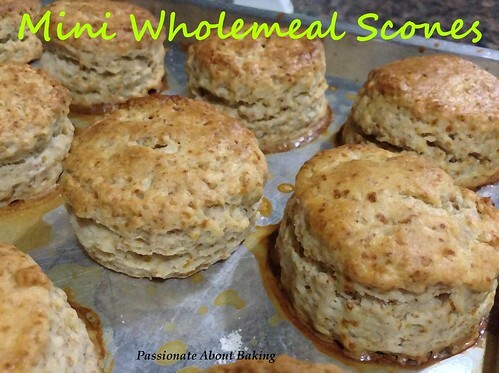 Serve scones warm with jam and cream. Here is a review of the food we had. Surprisingly, on a weekend, the place was only half filled. I suppose most Singaporeans like to go for full buffet food where all the cooked food are displayed for guests to select. 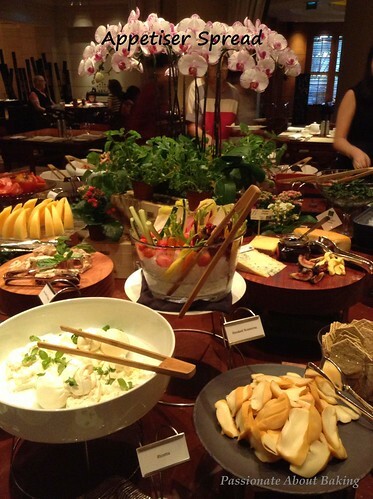 In One-Ninety, the guest selects one entree from the menu, while the appetizer and desserts are buffet style. 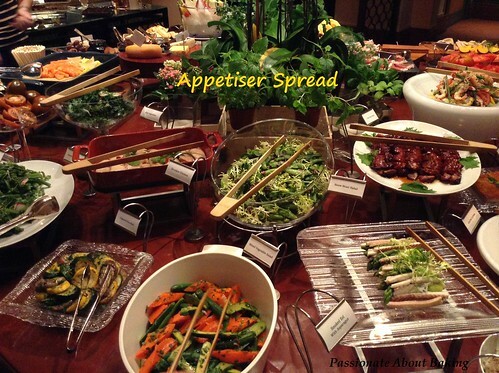 Appetiser Spread includes Char Siew, Roast Pork, Grilled zucchinis, Sushis, Cheese Platters, Hams, Variety of fresh tomatoes & carrots, cold prawns, fresh salads, etc. There was another table for mixing fresh salads with dressings like Yuzu, extra virgin olive oil and many others! 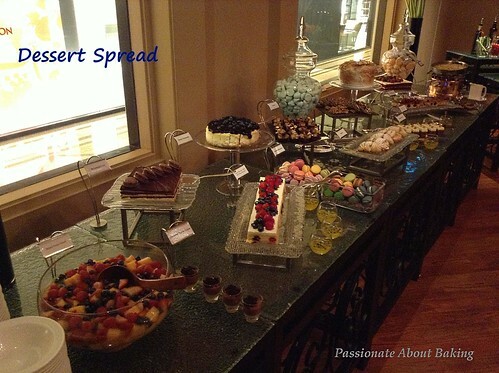 Dessert Spread includes Hazelnut Tortes, Cheesecake, Macarons, Lemon Meringue Cake, Mixed Berries Crumbles, Red Velvet Cake etc. Beverages selection include Chamomile Tea, Green Tea, Peppermint Tea, Earl Grey, English Tea, Cappuccino, Lattes etc. 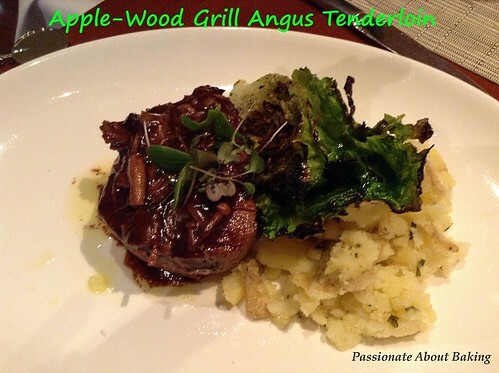 First entree: Apple-Wood Grill Angus Tenderloin. The tenderloin was medium well. It was a nice cut. You can still see the redness in the meat, which was how we like it done. It was soft and tender, and not at all chewy. The mushroom sauce compliment the tenderloin well. The grilled romaine lettuce was sweet with nice charred taste. Second entree: Miso Glazed Hokkaido Scallops. This was really good. 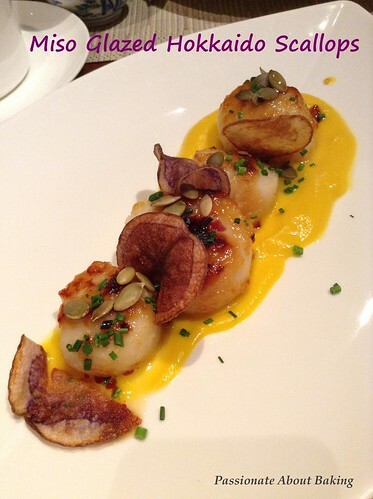 You can feel the succulence of the scallops. It was cooked just right. The scallop was wobbly when you bite into it. The juice from the scallop just ooze out to my mouth. I like that juicy big scallop. Wish I didn't have to share this! Miso taste wasn't that prominet. The purple potato cracker was nice. Third entree: Confit Tasmanian Trout. Thick slice of trout which looked and tasted like Salmon. Ordinary taste. 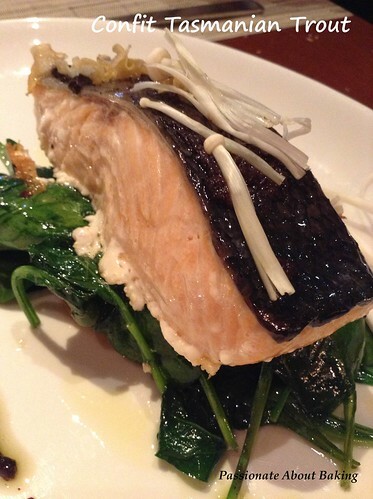 Nothing special about this trout, though the spinach tasted good. Four entree: Risotto Funghi. Notice the truffle slice? Yeah, this was good...really good. The mushroom taste was very very strong. Good for mushroom lovers like us. 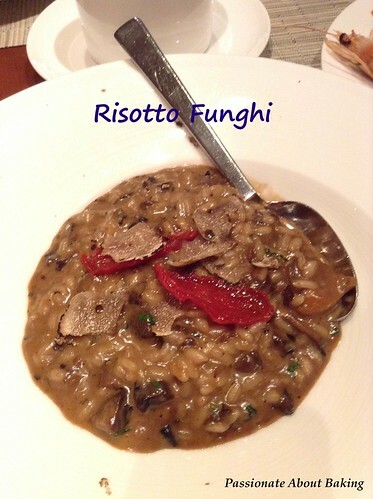 Risotto was cooked to a perfect texture, not too hard nor soft, just right to chew it. The risotto probably was simmer in the gravy as I can fully taste the funghi in each grain itself! I can't really taste the herbs though. This was power! 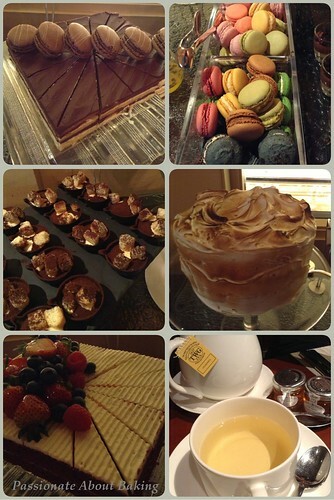 My favourite desserts. I was happy to have tasted so many flavours in one go!! Overall, this is a good place to relax on weekends. 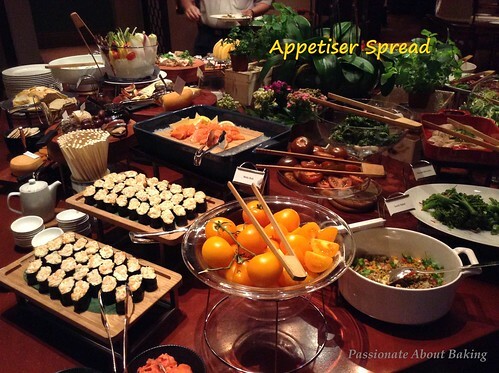 If you don't like the typical buffet spread other places are offering, then this will be a good place to spend your time. Lunch buffet is till 3pm. For the month of July, there is a GSS promotion. 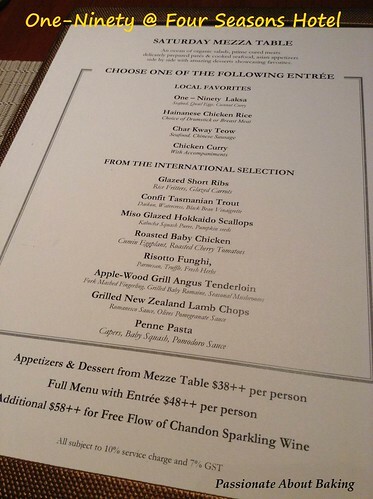 For $48+++ and above selection, with every four guests, one eats free. 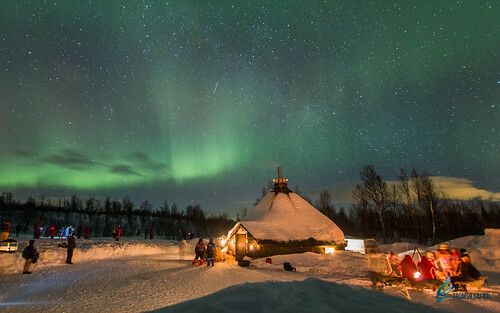 This gives you more excuse to visit it in July, doesn't it? We paid fully for the food. This is a not a sponsored post. I have bookmarked this Vanilla Sponge Cake for a long time, but didn't have the chance to bake it. So I finally found an excuse to bake it in a special flavour. I planned it in such a way that both the cake and the cream will have the same flavour. Therefore, I used frosty whip to frost the cake as I can add whatever flavour to it. I decided on...Lemongrass. It's not the usual flavour for cakes, but I thought it might be refreshing in this weather. 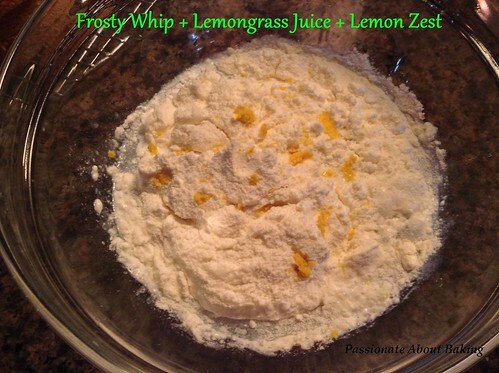 I was thinking, if I was going to use frosty whip, I might as well make something special because I can use lemongrass juice to mix. Steady right? The cake turned out to be really nice. 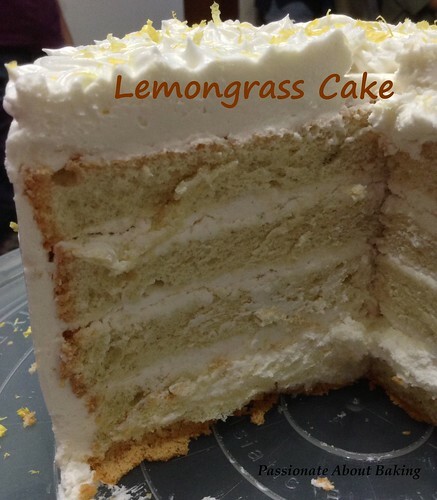 The cake sponge was was light and fluffy, though not much of a lemongrass taste while the whipped cream has a mild refreshing lemongrass taste which was not overpowering. Everyone who tried it agreed it was really nice. My family members polished off their cake slice even though they complaint they were very full after the dinner. 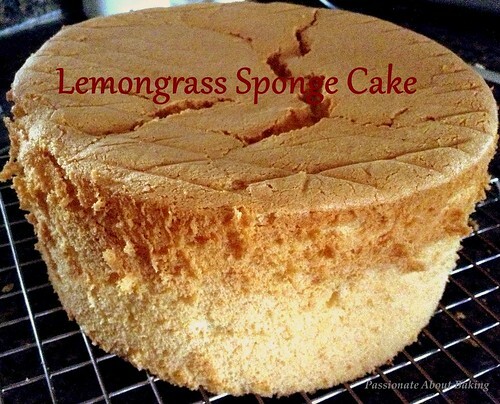 Lemongrass Sponge Cake, modified from Sonia's Vanilla Sponge Cake. 1. Prepare one 6” round cake tin with removal base. 2. Add in sugar into egg yolks, immediately lightly whisk the egg yolks and sugar till light (Try to whisk immediately once sugar is added into egg yolks, egg will cover the sugar and turned hard if sit there for too long). 3. Add in corn oil, mix well. Then add in lemongrass water, stir well to combine. 4. Sift in flour and ground lemongrass, stir till well combine. 6. Take 1/3 of meringue and use a hand whisk to mix well with egg yolk batter. 7. Fold in 1/3 of meringue and use a silicone spatula, gently fold with egg yolk batter till slightly combined. Fold in the balance meringue and gently fold till well combined. 9. Once baked, turn your chiffon tin upside down and cool completely before remove from the tin. 1. Boil the lemongrass with water in a pot. 2. Let it cool completely before storing it in the fridge. Preferably overnight. 1. Mix all together and whipped till stiff. 1. 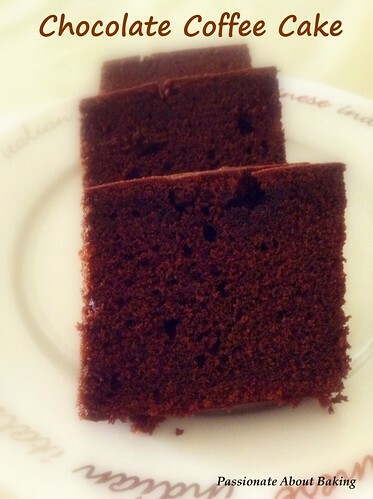 Cut the sponge cake into four layers. 2. Place a cake layer on the cake tray. 3. Spread with whipped cream. 4. Repeat #2 & #3 until the last layer. 5. Frost the sides, and top layer. 6. Pipe roses or any designs of your preference. 7. Sprinkle lemon zest on top. 8. 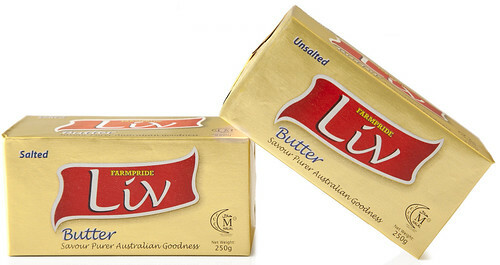 Refrigerate till cold before serving. 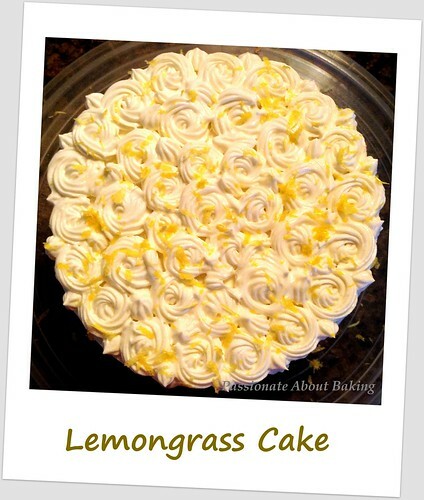 Use the whole lemongrass. Two stalks should be more than enough. If you prefer stronger taste, then add one more stalk. After boiling, let it seep till cool. Then drain out the juice and keep it in the fridge. I baked the cake one day before. 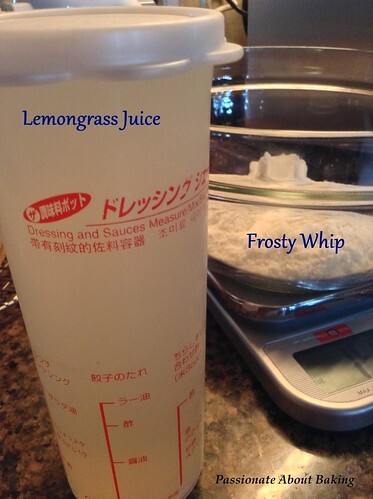 The lemongrass juice was also prepared one day before so that I can store them in the fridge to keep cold for frosty whip. 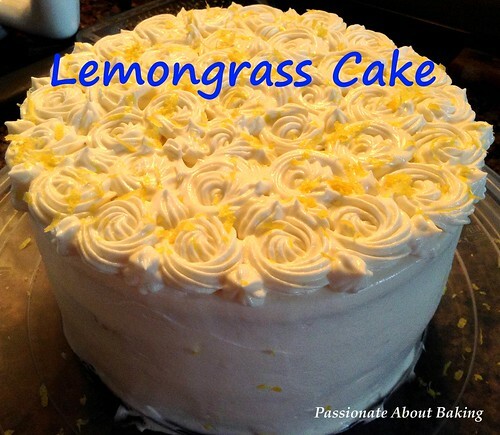 The lemongrass juice in the cake sponge was too mild. In fact, it was almost not there. You may replace it with vanilla extract instead. I took the cake out of the fridge and served immediately. The cake sponge was light and fluffy. The whipped cream was smooth and melts in the mouth easily. My personal take on the frosty whip. As it was the first time I was using it, it sounds easy to just add cold water to whip it. Good thing about this is that you can add any cold liquid. For example, cold chocolate milk will give you chocolate whipped cream, cold strawberry milk will result in strawberry whipped cream. Sounds good right? That was why I was prompted to use lemongrass juice instead of the normal flavour. I realised that it "melted" quite easily. Probably the lemongrass juice was not able to withhold the coldness. Almost three quarter into my piping, I realised the patterns were not distinct. It could be due to (1) the frosty whip ratio to liquid was lower, (2) liquid wasn't cold enough to sustain the state. I put it into the fridge for a couple of minutes before taking out to pipe again. Frosty whip tasted sweet on its own, so no additional sugar required. To me, it tasted more like non-diary cream, which I don't really fancy. 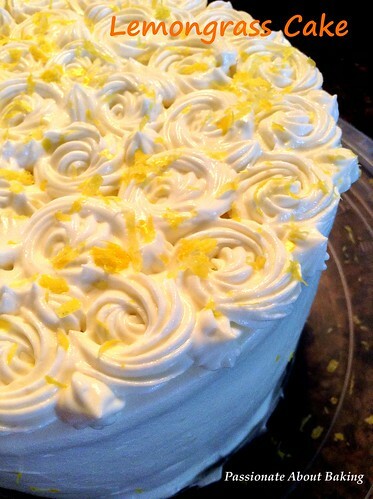 However, after refrigerating the finished frosted lemongrass cake, the lemongrass whipped cream tasted really nice. It's the kind of taste that you know it's there, but it does not overwhelmed you. I will use frosty whip if I want exotic flavours' whipped cream. If not, I'll prefer to use diary cream. During one of our Facebook chat, I promised my cousin to bake something for her. Since she likes chocolate stuff, I decided to try out this Chocolate Coffee Cake. The cake tasted rather dry after baking. However, when it's left overnight, it became moist. 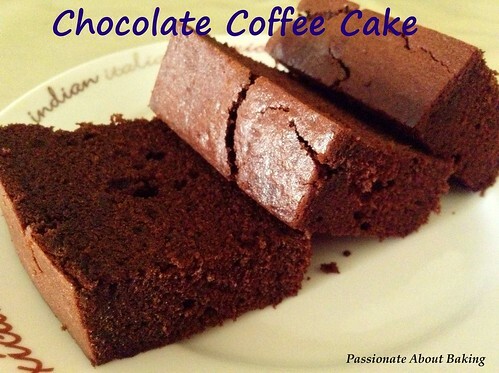 One bite of the cake, you can feel the rich chocolate with a hint of coffee on your palate. The overall taste was really nice. I was glad my cousin liked it. 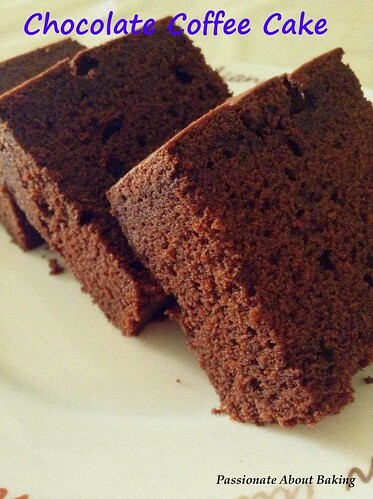 Recipe for Chocolate Coffee Cake, adapted from "Lust for love of Chocolate". In a small bowl, slowly add sifted cocoa powder to the coffee paste. Mix well. Leave aside. In another bowl, beat butter and sugar until light and pale. Fold in some flour and cocoa paste into the batter, alternating the two in three batches. 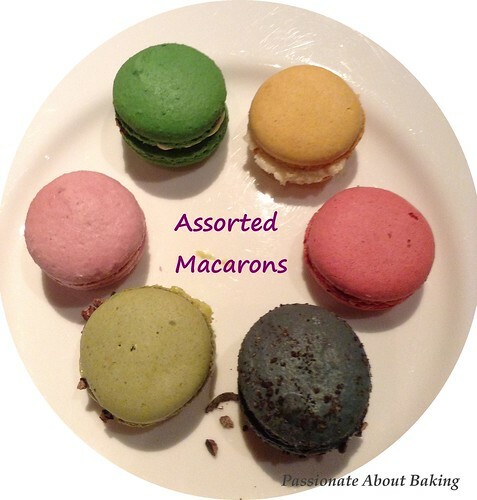 Pour batter into the prepared tin and bake in preheated oven of 180C for 45mins. Insert a skewer into the cake and ensure that it comes out clean when baked. Leave cake to cool in tin for 20mins. Unmould and remove paper.